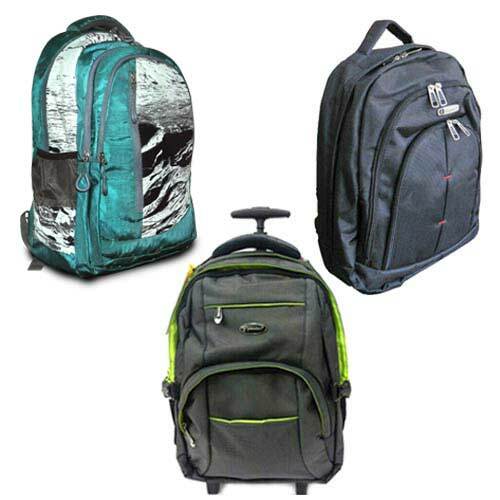 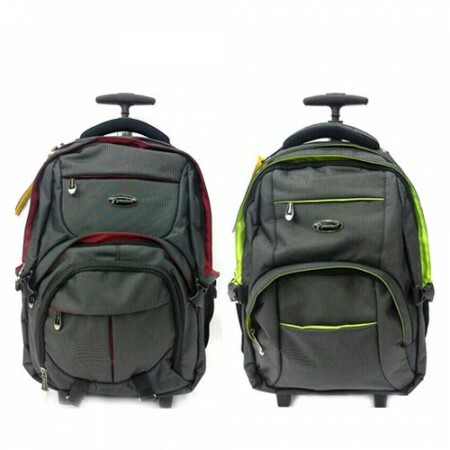 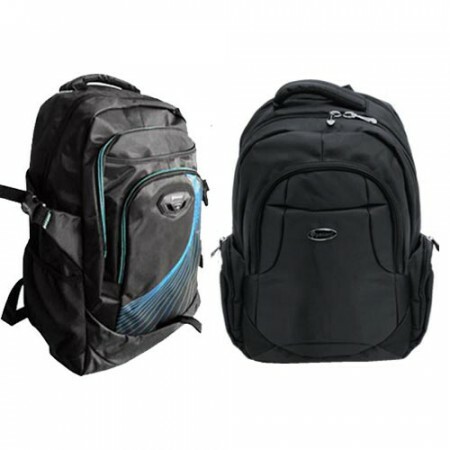 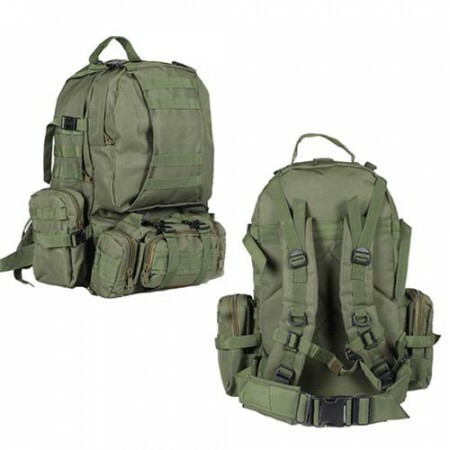 Our corporate gifts company Steigens offers the variety of good quality corporate backpacks and trolleys to impress most of the customers in Dubai. 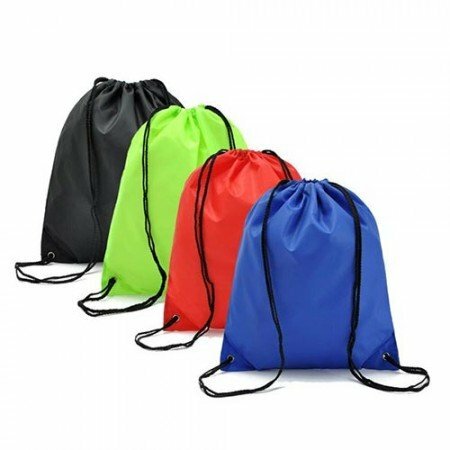 This business gifts bags models like a trolley, back bags, string bags etc… Also, it is non-vulnerable, comfortable and very flexible to your customers. 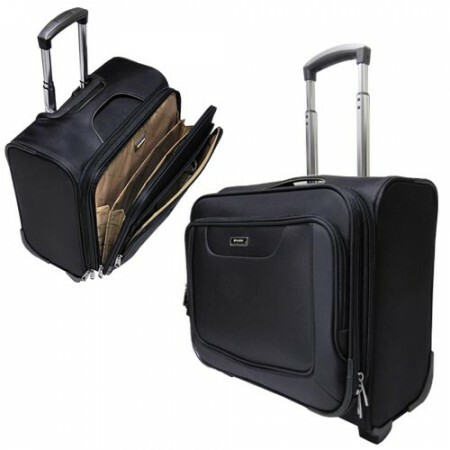 Promotional products are compact and we can use for all occasions.